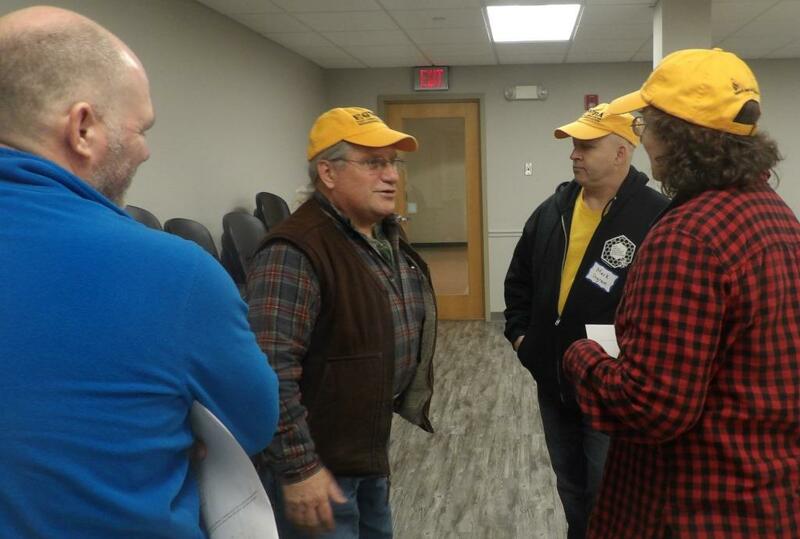 There are more than 16 monthly beekeeper meetings held at various town halls, civic centers and libraries across Wisconsin. 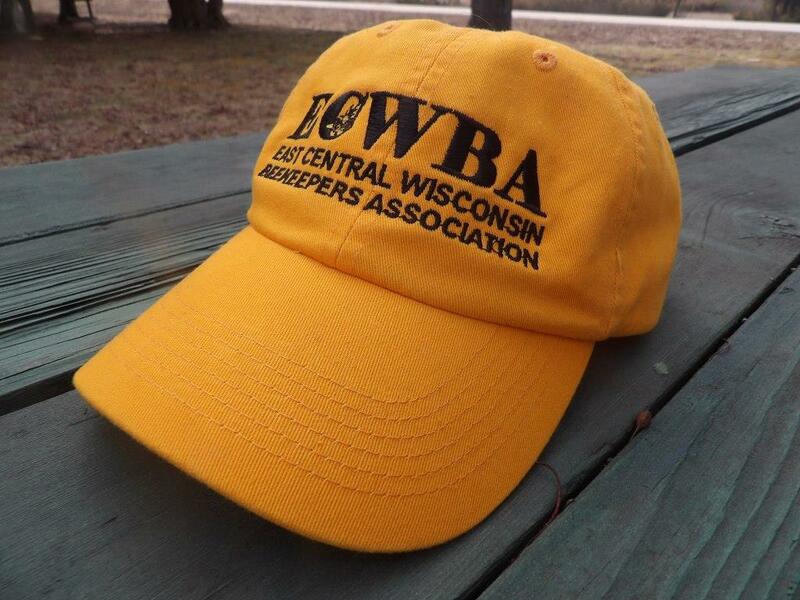 Last Saturday, I had the opportunity to speak to one club, the East Central Wisconsin Beekeepers Association (ECWBA). The club rotates meeting places between Ripon and Fond du Lac Public Libraries. Forty-five dedicated beekeepers, newbees, veterans, and those just curious were anxious to learn more about Sweet Mountain Farm’s Russian breeding operation. The meeting starts at 9:30 a.m. on a Saturday. Monthly meetings are a chance to ask questions, learn about new equipment, the experiences of other beekeepers, and techniques that hone apiary skills. It’s nice to get together with folks who share the same passion. I periodically correspond with ECWBA webmaster Fred Ransome. Fred has many years of experience raising honeybees. He gives significant feedback to ECWBA members, having successfully raised several different honeybee races. He consistently improves his methods and results each year. He is not afraid to try new methods. Fred is currently testing and breeding the new Purdue Ankle Biter honeybee. He tests new equipment and treatments, keeping detailed statistics on his successes and failures. His detailed reporting is a valuable asset to any club. Gerard Schubert is the ECWBA president. He came to Sweet Mountain Farm last summer to learn more about our Russian honeybee operation. Gerard invited me to speak to his group. He writes a monthly newsletter that is distributed to club members. 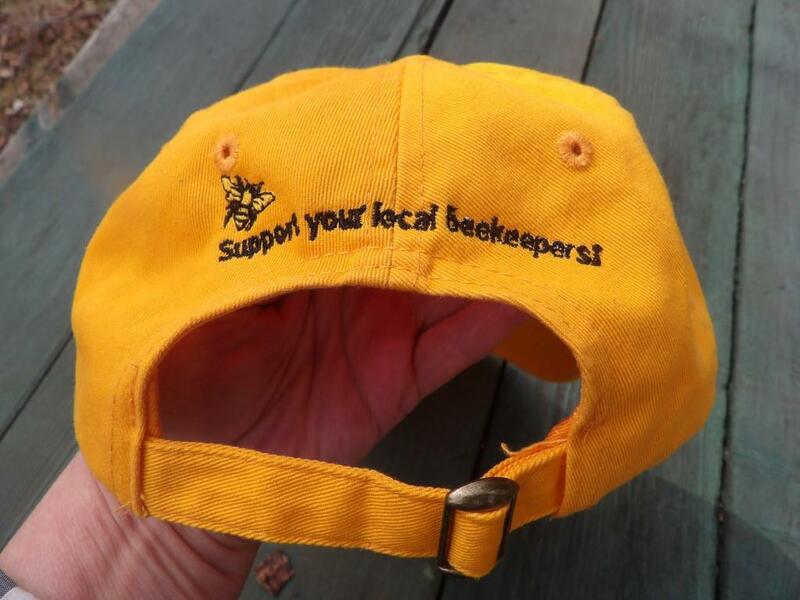 I have included his March post to demonstrate the importance of belonging to a beekeeper club. The excerpt from the March post demonstrates how beekeeper meetings will increase knowledge and help us become better informed. “It’s late March and I’m wishing that the temps were at least in the 50’s and the sun was shining at least half the time. But, that’s not the way it is. These very cool temps and rainy days cause me to be anxious about my surviving bees. 7 of the 10 colonies are still alive and I will be disappointed if any of them succumb this close to the finish line. They have sugar discs and pollen patties and plenty of water. There’s nothing more I can do right now, and worry has never kept a colony alive. So it’s a good day to build frames and change the comb on a dead out. Oh, and get the brooder ready for the 40 chicks that are scheduled to arrive this week. Raise your hand if you knew honey bees can’t hear. I know about their 5 eyes that can detect ultraviolet light but not the color red, antennas that can detect scent, feet that detect vibrations, hairs on their bodies that become positively charged as they fly and “communicate” with the plants’ negative charge, but I didn’t know they couldn’t hear. Apparently they have no need to. Introducing a Russian queen by Sue’s method is a more involved method than I used when introducing Russian queens to my colonies. A major difference is that her’s works. The first Russian queen I introduced, I introduced like any other queen; left her caged between the frames for 3 days, removed the plug and direct released her. She was nowhere to be found 5 days later, and no queen evidence. I consulted with Fred and he told me about the scent thing and to leave a Russian queen caged for at least 7 days, then if they’re feeding her I could release her. That method worked, that time. I’ve heard that beekeeping teaches patience and that, was an opportunity to learn. I didn’t recognize that at the time. I plan to requeen with several Russian queens this season knowing full well that their grand-children will not be full-blood Russians. Unlike Sue, I have zero control of the mating areas around my apiaries. But I want the Russian genetics in my apiary, and the drones from those colonies will transfer the genetics to other virgin queens in the area and eventually the genes will return after adding genetic diversity to the local colonies. Diverse genetics and diverse forage are keys to healthy bees. Several folks joined the ECWBA at the event and I’d like to welcome them to our membership. I’m sure that you’ll find, as I did, that associating with other beekeepers adds helpful knowledge and hive wisdom to your personal experience. Our next meeting is scheduled for April 8 at the Ripon Public Library, 9:30 a.m., in the Silver Creek Room. Topics will be hive reversals (if and when), brood comb change outs, and Jack will be bringing a swarm lure and discussing swarm trapping. Who doesn’t like Freebees!